Shopping at Bandana-world has never been this easy! If you’re ready, just follow these easy steps and you’ll be able to own and wear some of the most stylish and eye-catching bandanas and headscarves at very affordable prices! If you have any questions or encounter problems during the sign-up process, don’t hesitate to contact us and we’ll help you out right away. New Customers – this is your first step if you’re a first time customer here at Bandana-world. Creating an account is easy and you’ll have access to all of the products along with a shopping cart where you can save all of the items you’re interested in buying. Returning Customers – if you’ve registered or purchased from My Scarf Shop before, you just have to log in your e-mail address, password, and type in the verification code to go back to your account and to your items. 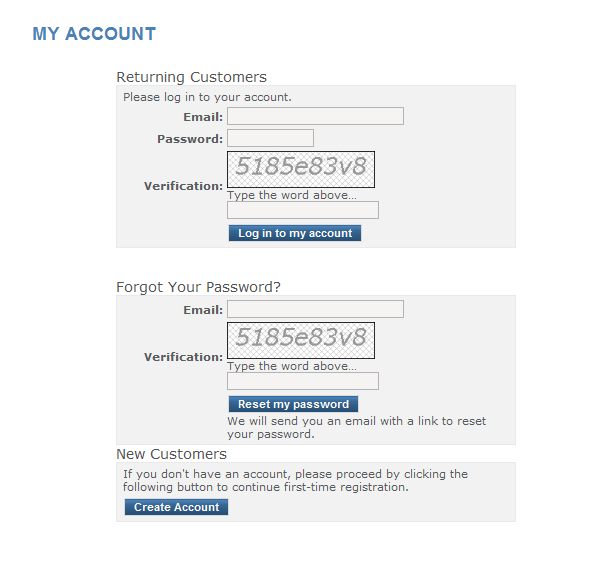 Forgot Your Password – in case you forgot your password, you will be sent an e-mail where you can reset your password. Fill up all the fields with the necessary information. 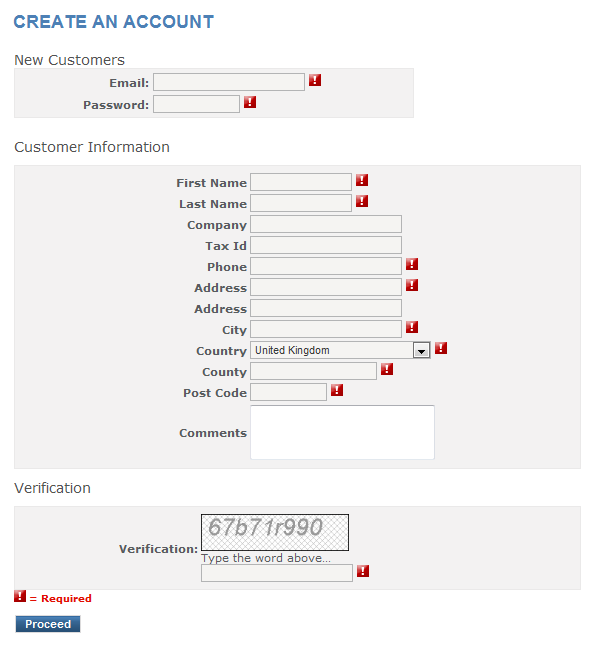 Once you’ve finished, type in the verification code and click on the Proceed button to continue to your account. All Information collected by Bandana-world is stored and handled in accordance with the Data Protection Act 1998. Personal information collected on this site is used for the sole purpose of processing and delivering your order. See our Privacy Statement for more information. Step 3: Start Shopping at Bandana-World!